Play 15* FREE Rounds at Warrior-owned Courses - Just for being a Golf Card International member! Your Golf Card International Membership gives you 10% off at GolfTrainingAids.com! 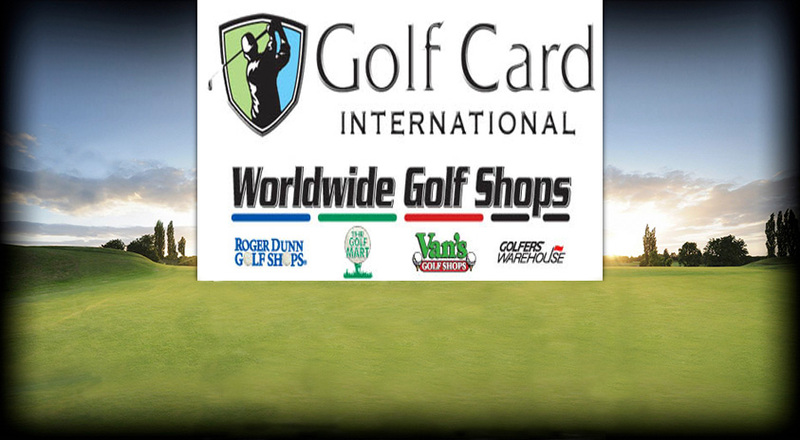 Your Golf Card International Membership gives you up to 10% rewards at WorldWide Golf Shops Online Store! 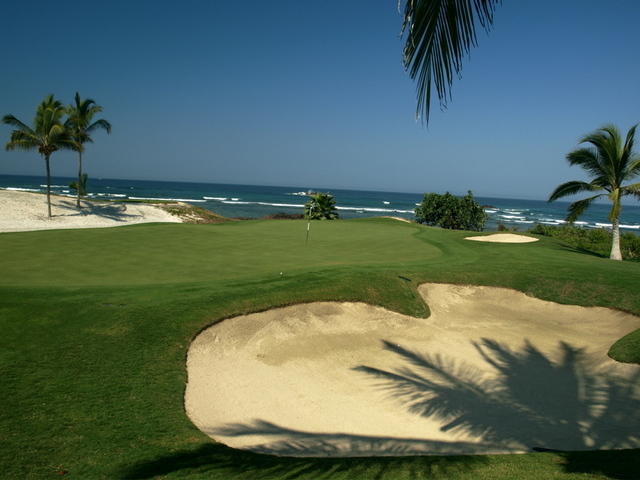 Book your tee time through GolfInMexico.net, Mexico's best golf guide, and play on Mexico's top courses! 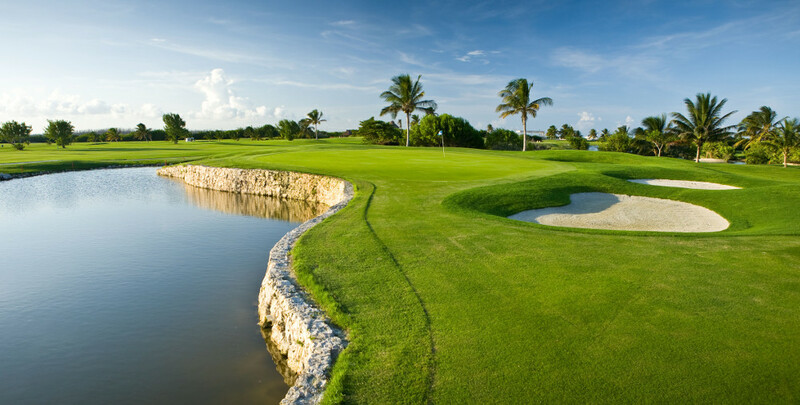 Save Up to 50% on Golf Fees at Thousands of Quality Courses! Keep track of your golf stats and monitor your tournament play with the Handicap Index®. 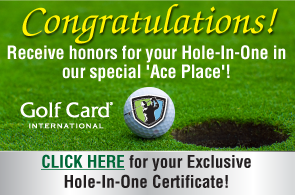 Every Golf Card International member will receive honors for their Hole-in-Ones in our special 'Ace Place'! Just submit the details of your Hole-in-One and we will send you your Exclusive Golf Card Hole-in-One Certificate! 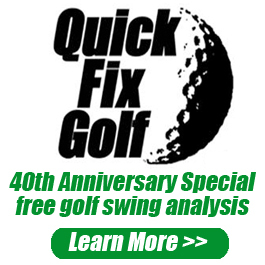 Quick Fix Golf is celebrating its 40th Anniversary! As a Golf Card member, you can help celebrate by taking advantage of a special One Free Swing Analysis Offer from Quick Fix Golf & improve your game! Discover new courses and mark your favorites that participate in the Golf Card International program using our course directory. Available to read online for free! 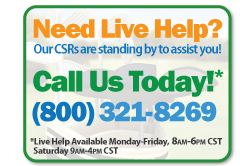 We have the largest golf course savings network in North America with courses in all 50 states and all Canadian provinces. Participate in one of 100 local Golf Card Grasshopper clubs for tournament golf, fun social outings, and travel vacations. 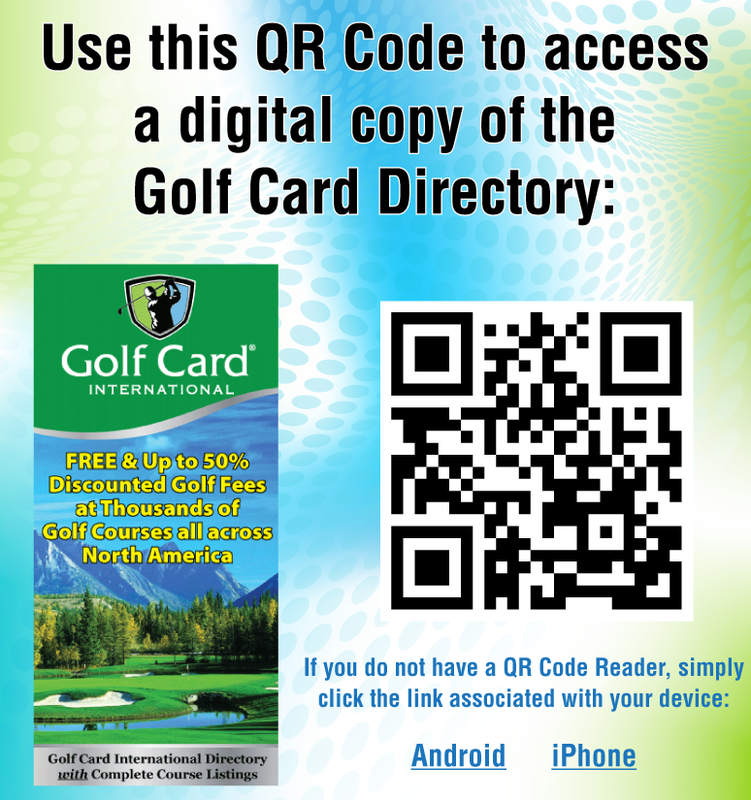 For use in identifying you to affiliated courses as a member of Golf Card International. 10-20% discounts on golf equipment and apparel at certain pro shops. Discounted tee times at Thousands of top quality courses in the U.S. and Canada, including free green fees at over 600 courses and 2 for 1 at many courses. A free copy of our Annual Directory of Affiliated Golf Courses and Resorts, including state maps showing course locations and detailed information. Stay and Play discounts on complete golf tour packages at over 100 resorts including Callaway Gardens in Georgia, Shanty Creek in Michigan, and Ventana Canyon in Arizona.